November 18, Saturday, was a memorable day. 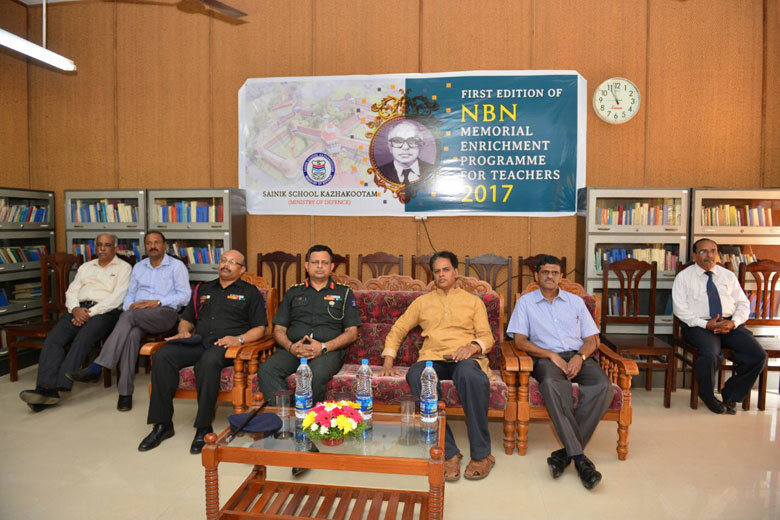 I had the good fortune to attend the inaugural NBN Memorial Enrichment Programme for Teachers in the School on that day. The programme was timely, as on the 29th of this month, it’ll be a year since Sir left us. 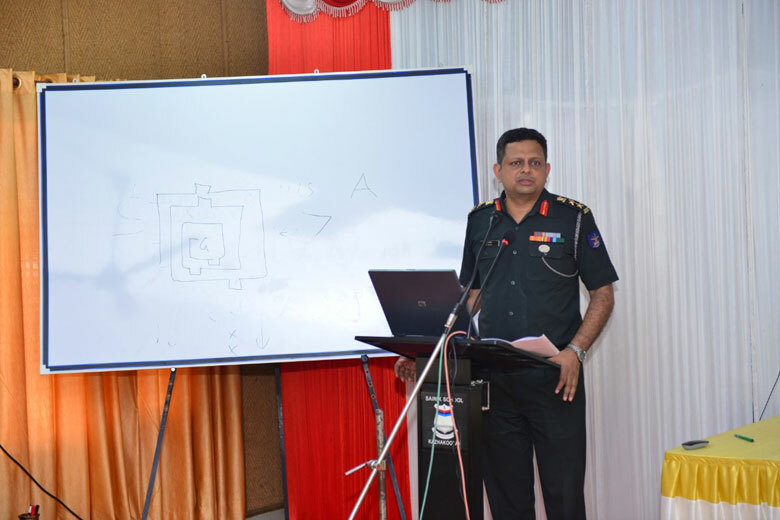 The event began at 9.30 am and concluded at 5 pm. Two teachers from each of the following schools participated, besides a few from our school. The opening session, in the auditorium, was attended by teachers and students. 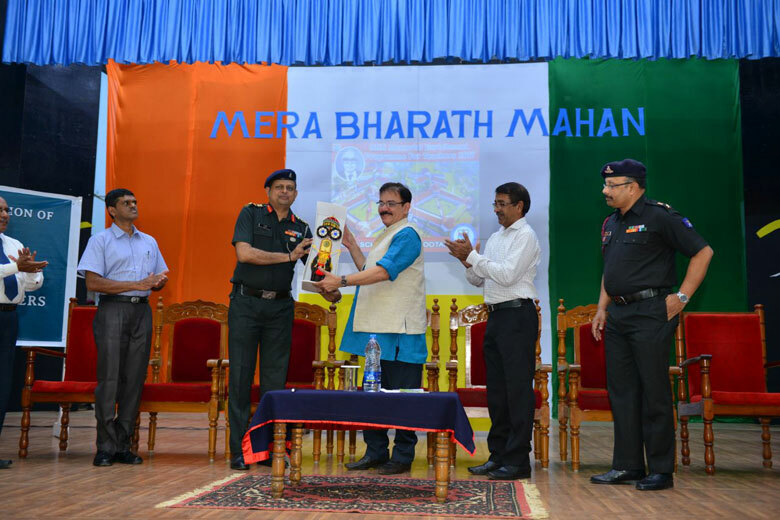 Inaugurating the programme, Prof Richard Hay, member of Parliament, lauded the high standards the Sainik School has set for itself, and the invaluable contributions of teachers in moulding children during their formative years. 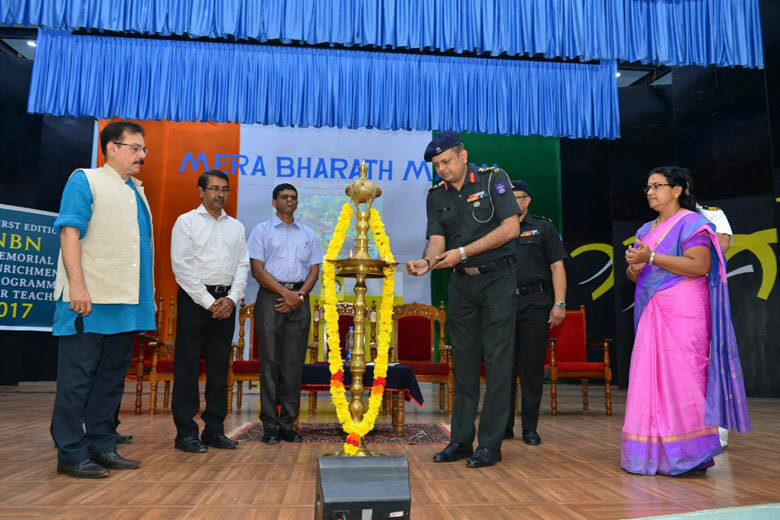 Principal Col A Rajiv and President of OBA Cdr Sam T Samuel too spoke. Then followed the sessions in the building adjacent to the library. Eminent academicians, who were invited to be resource persons, spoke on subjects related to teaching. 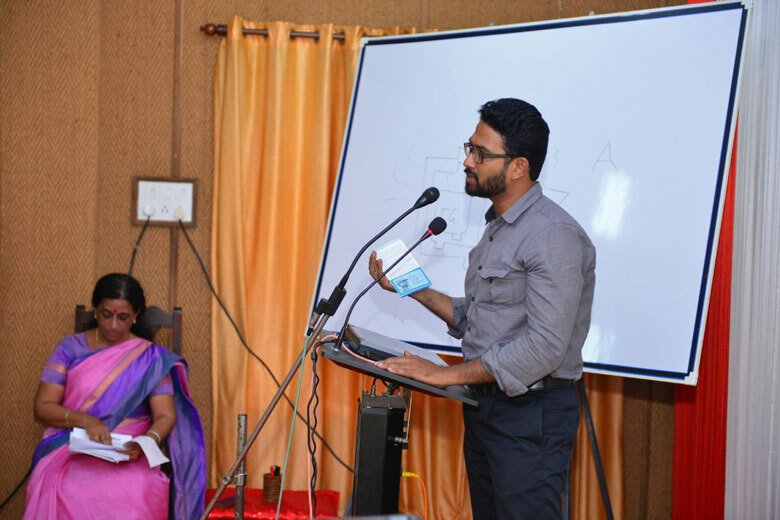 The first one was by Dr Achuthsankar S Nair on “Teaching in Google Age“. 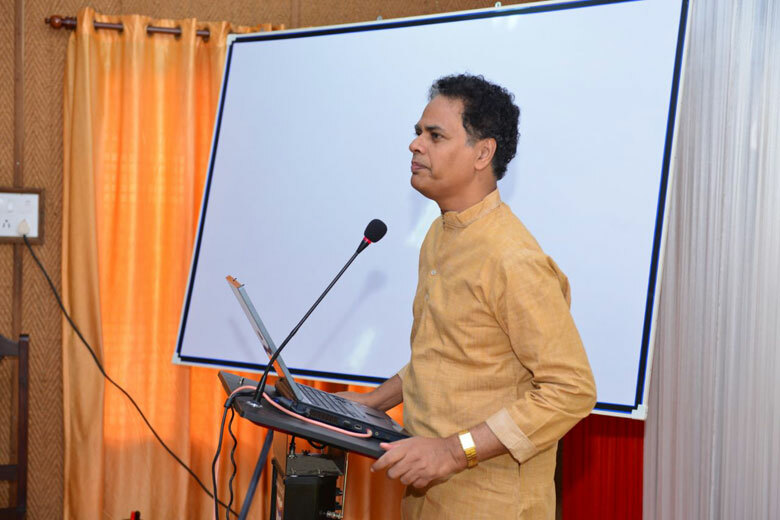 He was followed by Dr K P Jaya Kiran on “Revolutionizing Teaching Learning Process“. The third speaker was Dr Chandraprasad Sreedhar on “Teacher-Student Relationship”. 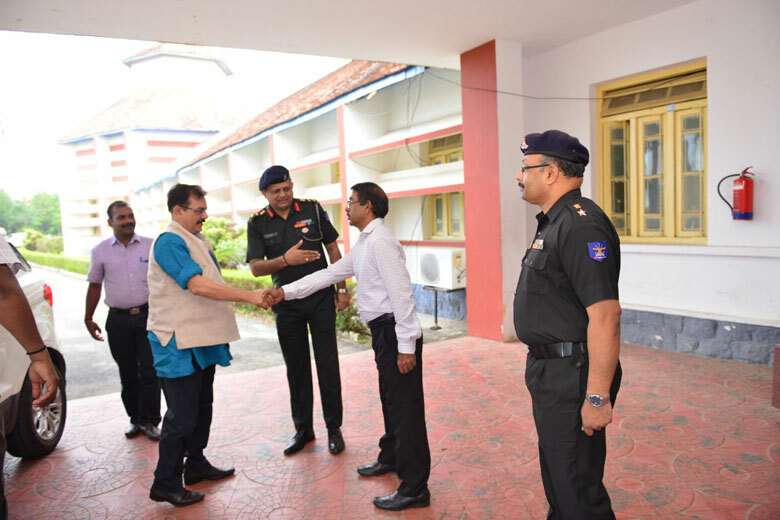 There was also a session by Principal Col A Rajiv, who spoke on issues related to teenage children, and how to tackle them. 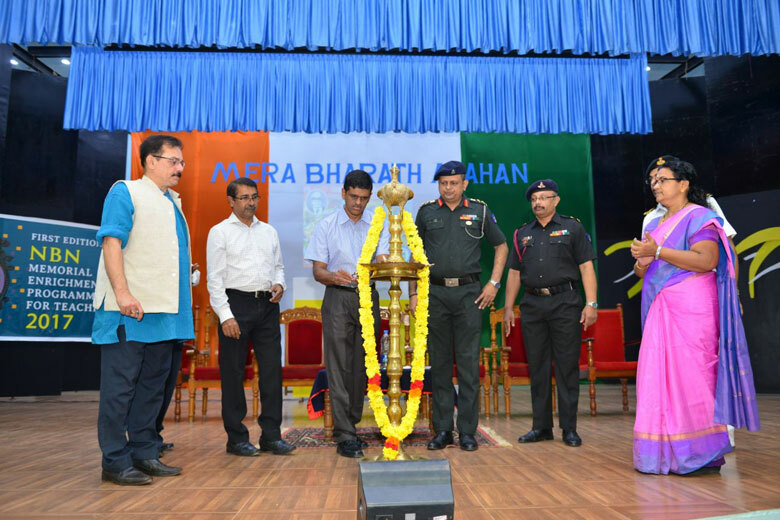 They exhorted the teachers to be inspiring role models to their students. They spoke on the changing value systems, as our society evolves; and how teachers can play a crucial role in helping students make sense of it all, guiding them through the right path in a technology-driven world that’s not easy to steer through. 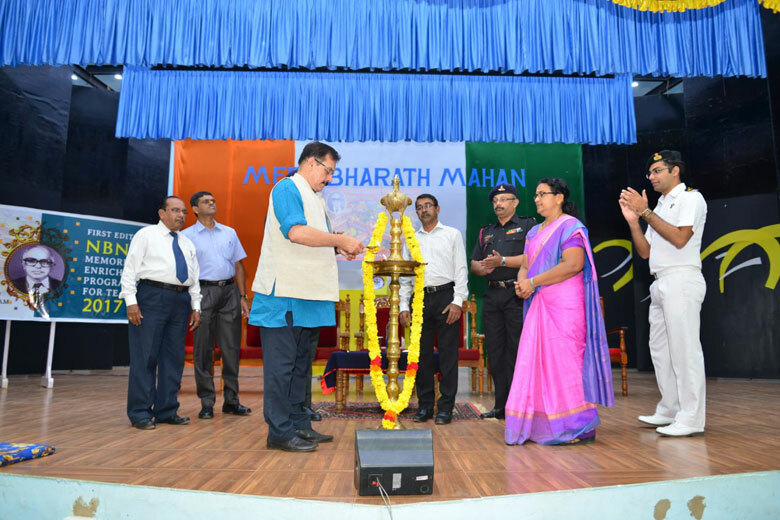 Quite aptly, each of the five speakers touched upon aspects that were close to the heart of NBN Sir. 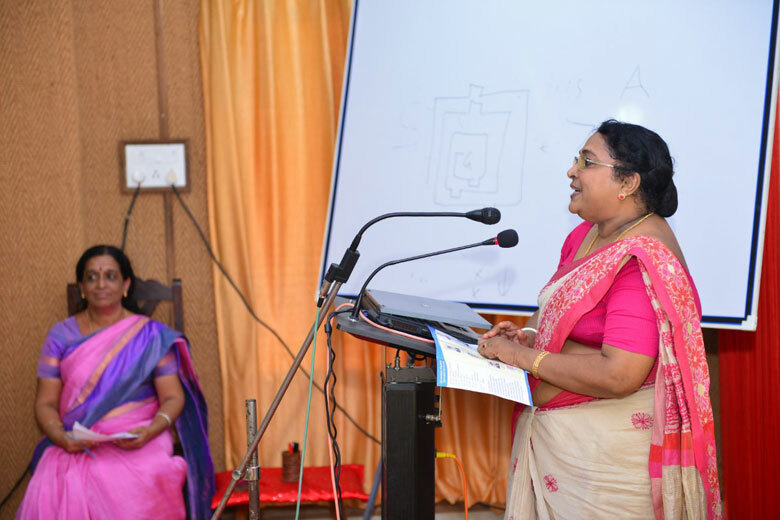 During the valedictory session, two teachers summarized their learning experience. 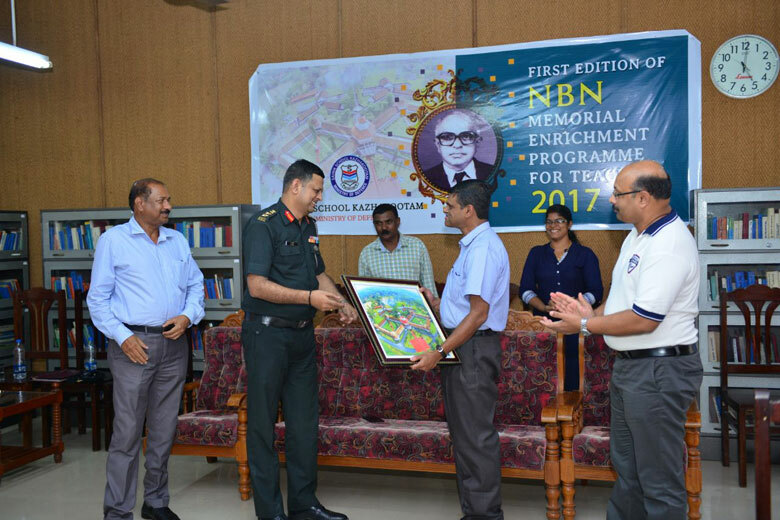 The teachers were also presented mementoes. The event was organized and executed flawlessly, and a big “thank you” to everyone who worked tirelessly towards making it such a success. Even though in this age of social media, class and school get-togethers are common, our 48-year-old, strong, and vibrant alumni group evokes envy and appreciation amongst anyone who gets to know about it. Let’s keep alive this spirit of camaraderie, and enrich this wonderful community.